A spectre is haunting NYU Skirball… and he’s looking great for 200! We’re celebrating Karl Marx’s 200th birthday with a 2-week festival of art and ideas, from Oct 17-28 at NYU. This festival isn’t Marx 101; instead, artists and scholars put Marxist theories and ideas to work in 21st century contexts. Learn more about all the events in the Marx festival, including these free talks across campus with artist and faculty. Join NYU Professors Arun Kundnani, Michael Ralph, and Nikhil Singh for a discussion of racial capitalism. Tamiment Library (NYU Bobst, 70 Washington Square South, 10th floor). Join us for a book talk and celebration of No Right to Be Idle (2017) with author Sarah Rose (UTexas, Arlington), winner of the 2018 Philip Taft Labor History Prize. Join NYU Professors Lisa Daily, Dean Saranillio and Jerome Whitington for a discussion of climate change and global capitalism. Department of Social & Cultural Analysis (20 Cooper Square, 4th Floor). Join luciana achugar, Julie Tolentino, and Amin Husain for a conversation on labor, aesthetics, and identity. Department of Performance Studies (721 Broadway, 6th Floor). This one’s a recommendation from the festival curator and NYU Skirball’s director, Jay Wegman! As we reach the bicentennial of Marx’s birth, what lessons might we draw from his dangerous and delirious philosophical legacy? What precisely is Marx’s lasting contribution? There is nothing essential about humans living under capitalism; we humans are capable of organizing ourselves into all kinds of different social orders, including societies with much longer time horizons and far more respect for natural life-support systems. 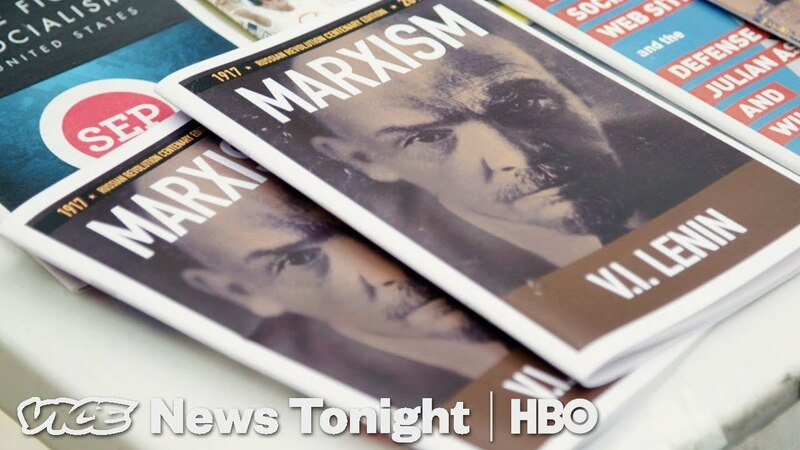 “I am not a Marxist,” Marx is said to have said, and it’s appropriate to distinguish what he intended from the uses other people made of his writings. Although economic insecurity has helped give rise to the divisive appeals of politicians like Walker and Trump, it has also drawn many workers to labor. Socialism reveals that capitalism — a system that privileges markets over community — is not a natural truth, but a political choice to which there are alternatives. American politics may speak in the language of statistics and projections, but when it comes to the question of socialism, hard numbers have never counted for much. Every once in a while in history, cause and effect smack us in the face. The conditions under which the czars forced Russians to live gave rise to Bolshevism. The terms imposed at Versailles fueled Hitler’s ascent… And so it is here. "To Prepare for Life in Capitalist America"
Class Struggle reflects the real struggle between the classes in our society. THE OBJECT OF THE GAME IS TO WIN THE REVOLUTION . . . ULTIMATELY. Until then, classes — represented by different players — advance around the board, making and breaking alliances, and picking up strengths and weaknesses that determine the outcome of the elections and general strikes which occur along the way. The rest of Professor Ollman’s website is a treasure trove, as well. 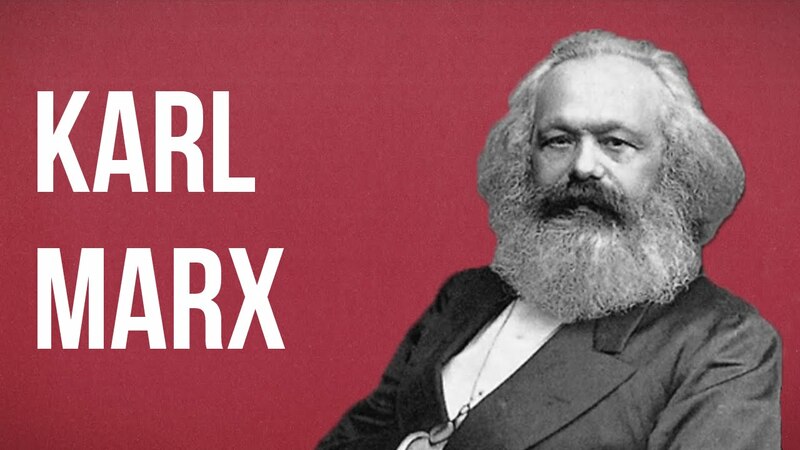 Want to learn more about Marx’s work and his effects on contemporary scholarship and research? 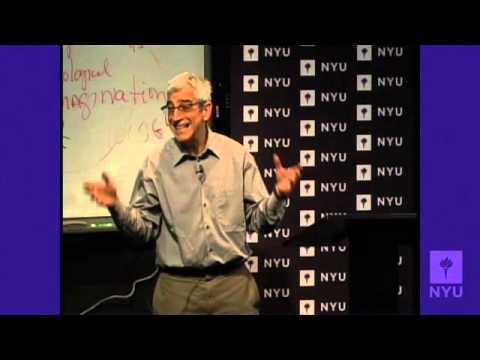 The entirety of NYU’s Introduction to Sociology course is online for your enlightenment. The bigger they are, the easier it is to turn their groundbreaking work into memes. Learn what you need to know with these satirical snapshots from Daniel Mallory Ortberg. Loving the market wasn’t a mistake, but thinking that the market loved me back was. The Communists disdain to conceal their views and aims. They openly declare that their ends can be attained only by the forcible overthrow of all existing social conditions. Let the ruling classes tremble at a Communistic revolution. I must not fear. Fear is the mind-killer. Fear is the little-death that brings total obliteration. I will face my fear. I will permit it to pass over me and through me. And when it has gone past I will turn the inner eye to see its path. Where the fear has gone there will be nothing. Only I will remain. Get ready for our birthday/dance party with NYU Professor JD Samson’s albums Labor & Talk About Body.